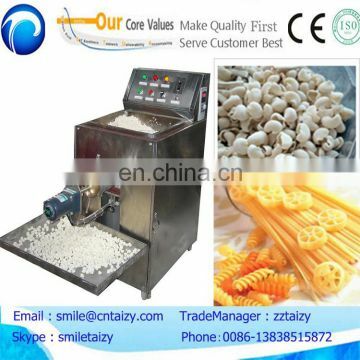 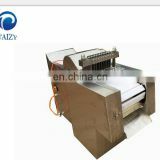 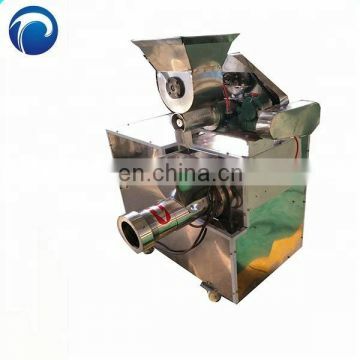 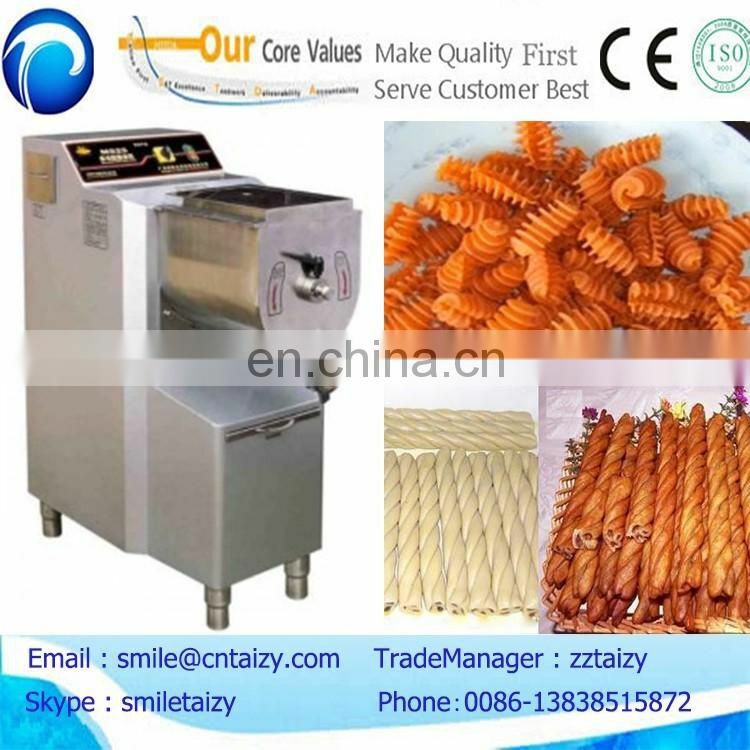 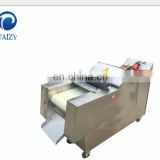 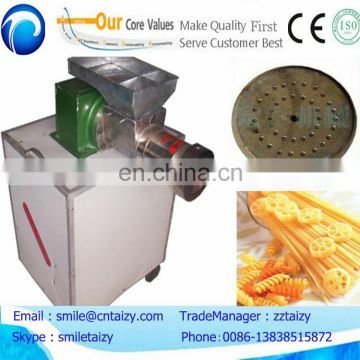 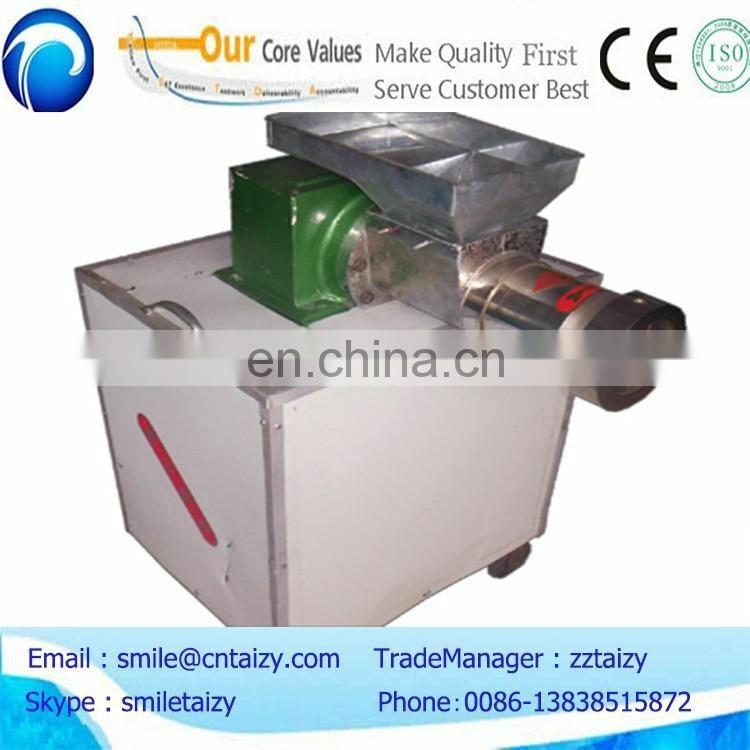 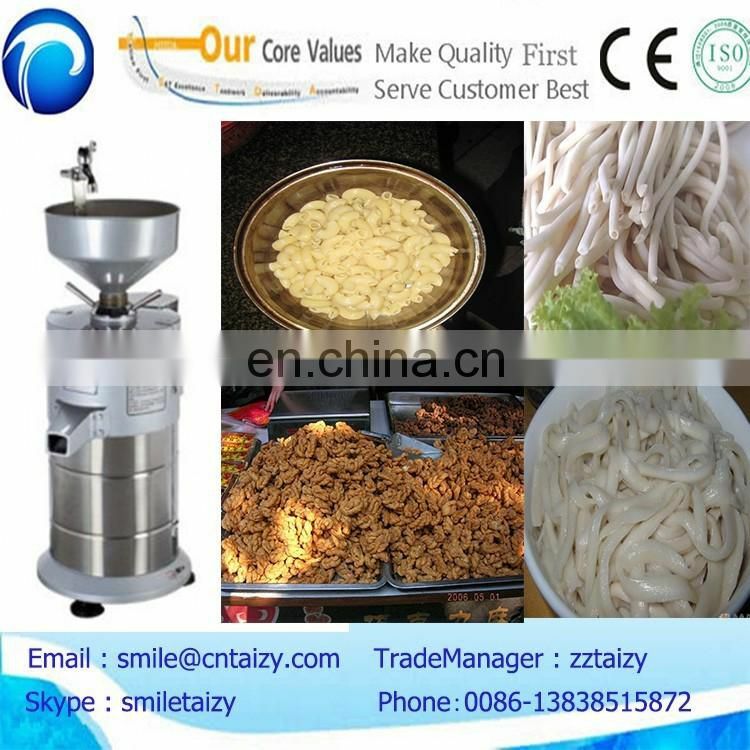 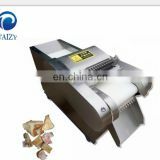 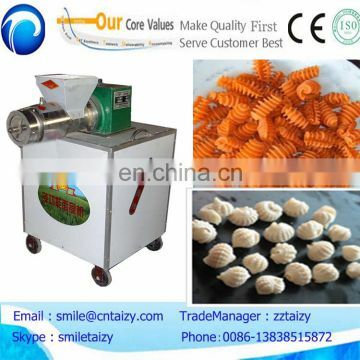 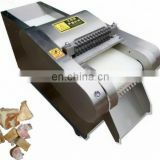 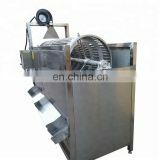 Multi-function Pasta Making Machine can produce different shap of Snack food.And only one person can opeate easily. 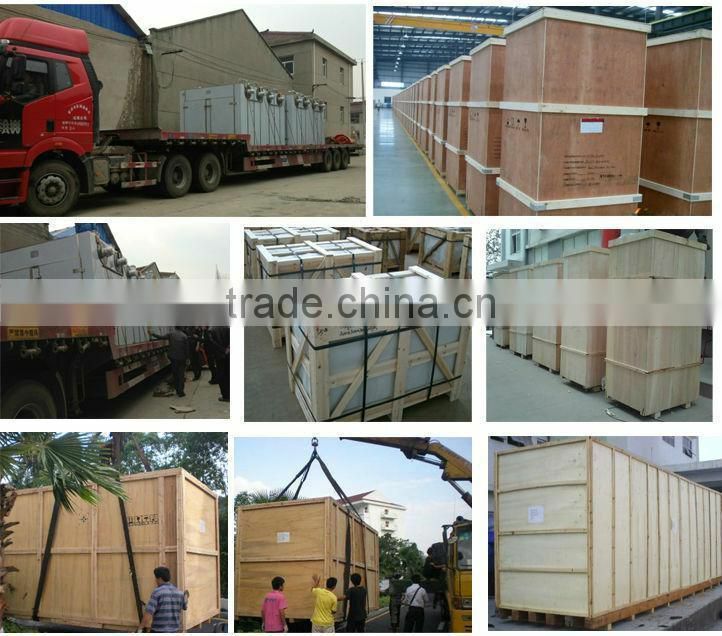 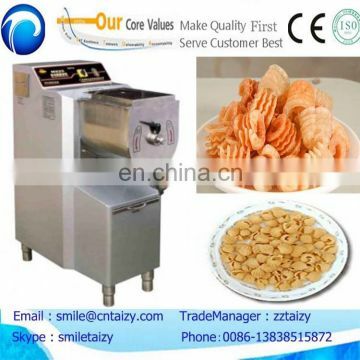 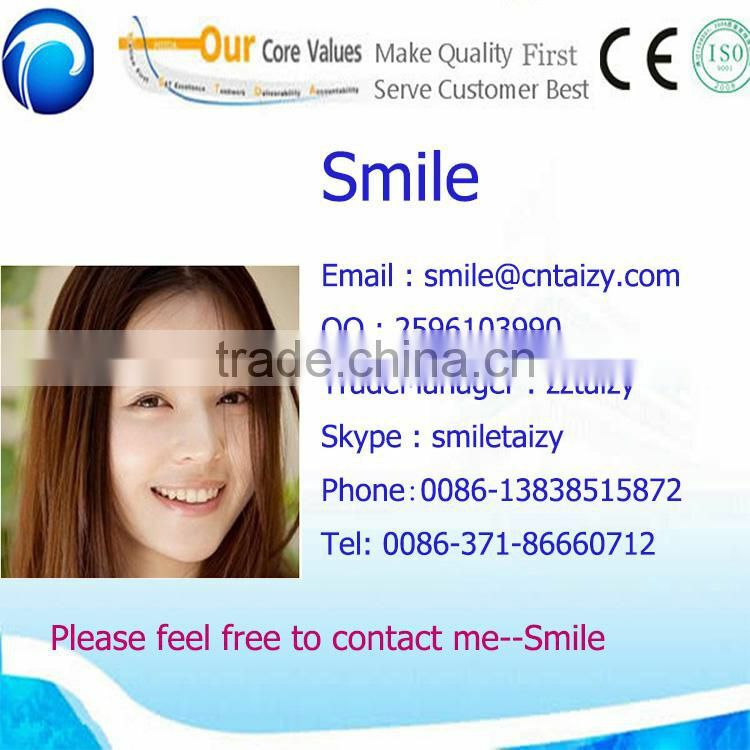 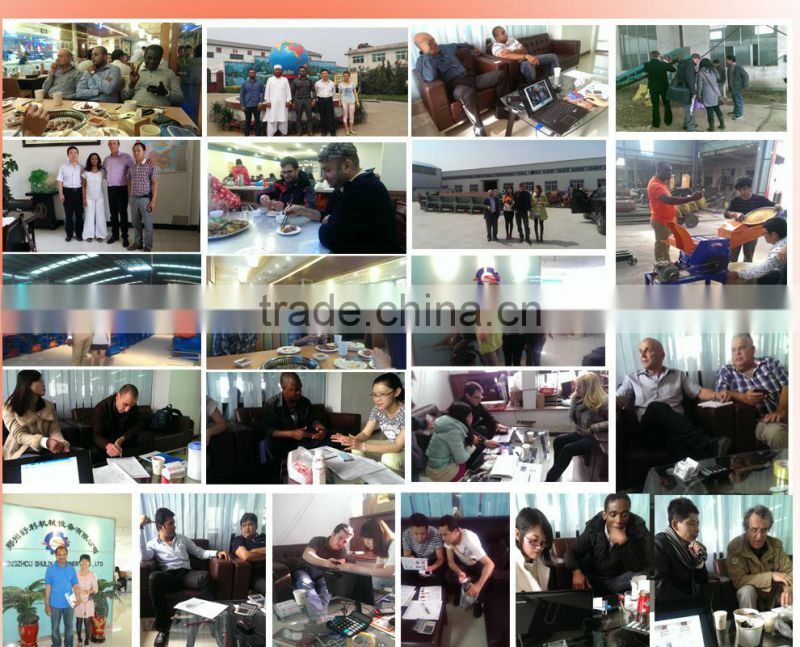 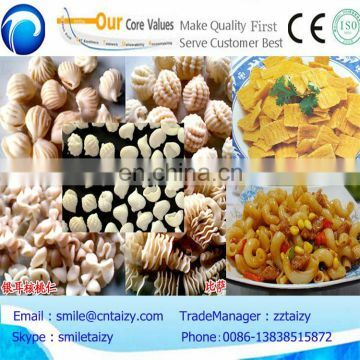 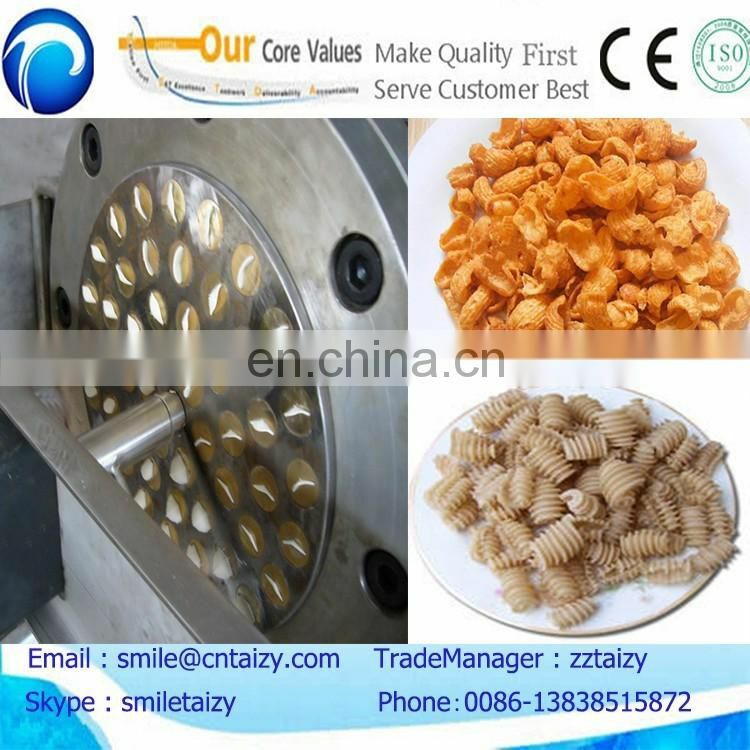 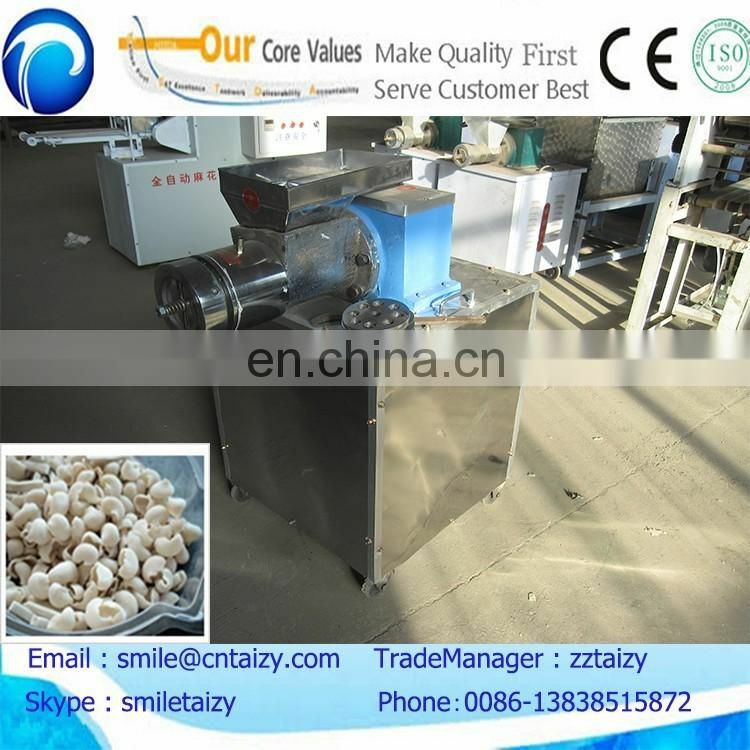 Snacks: Producing Shell type crisp, straight macaroni-style pasta,tremella type crisp, penne,five-pointed star crisp, butterfly shape pasta,cat ear type crisp, lantern type crisp, peanut type snack,large and small hollow pipe type snack and so on. 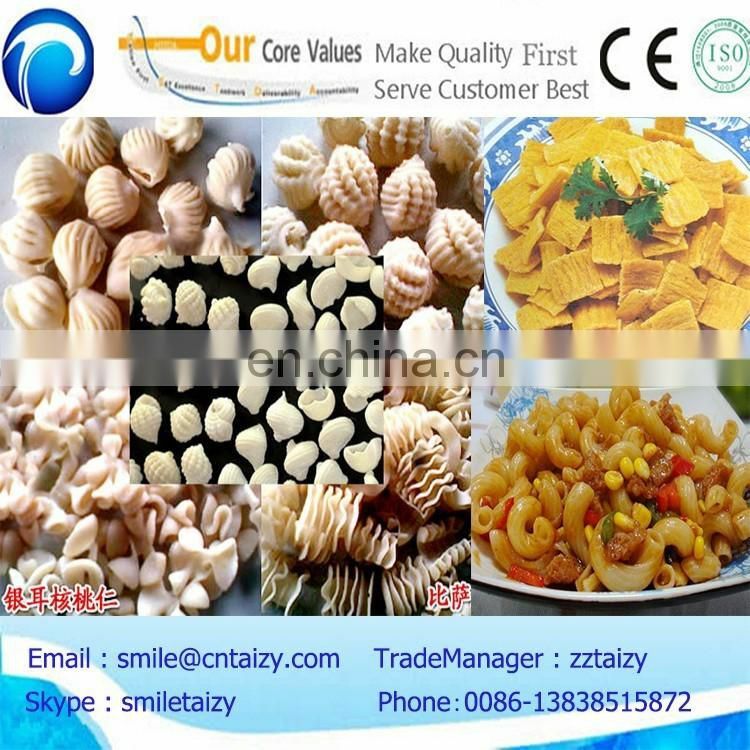 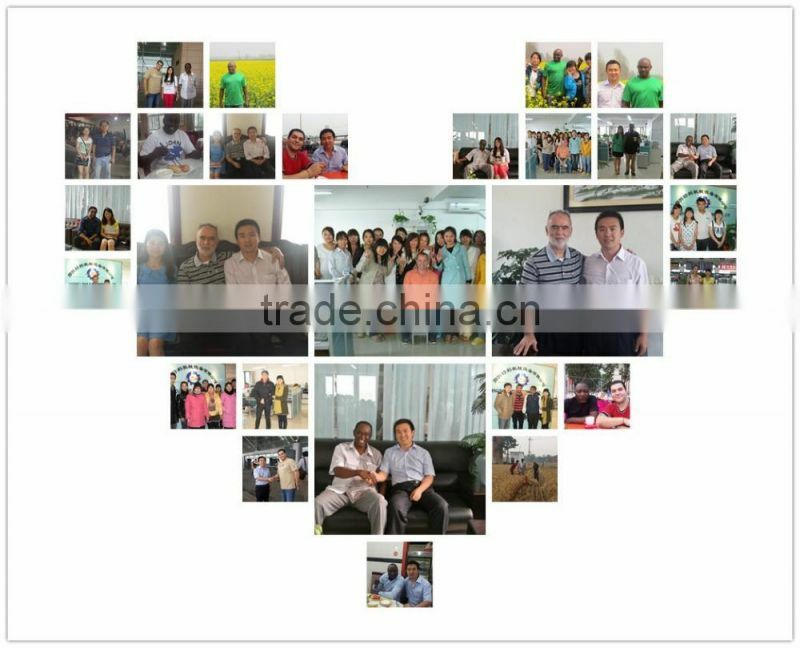 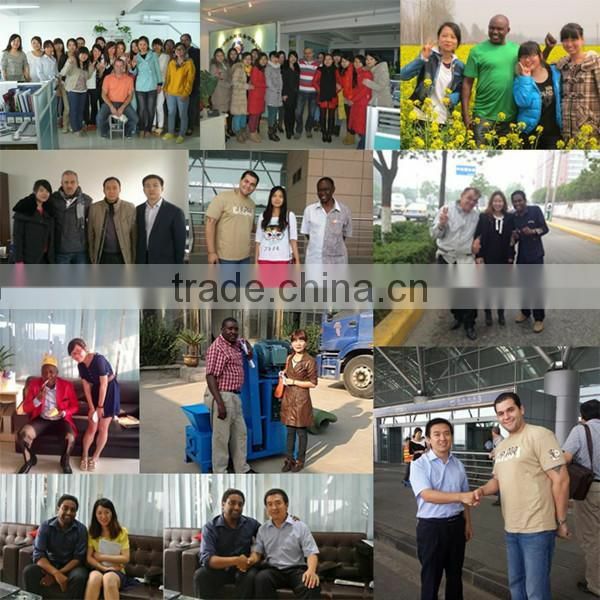 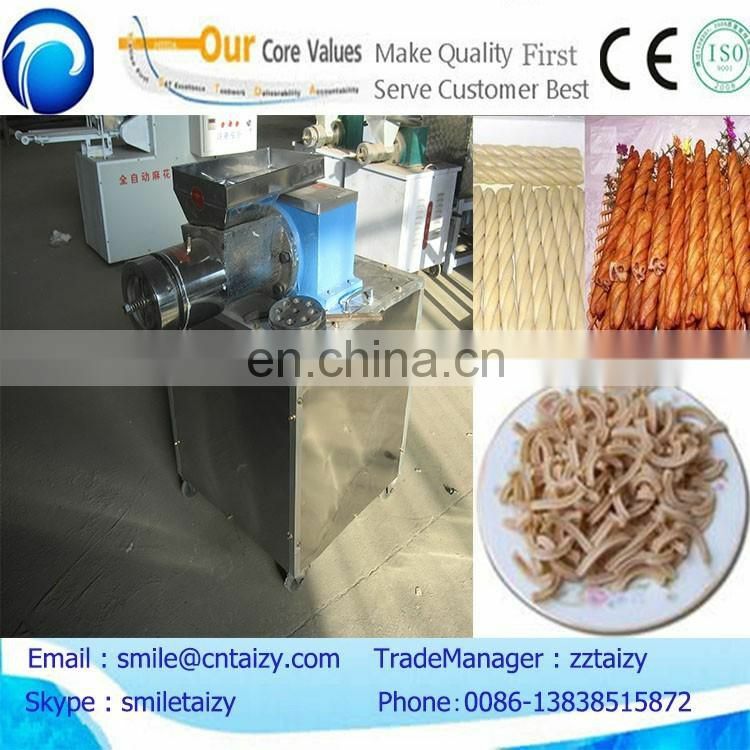 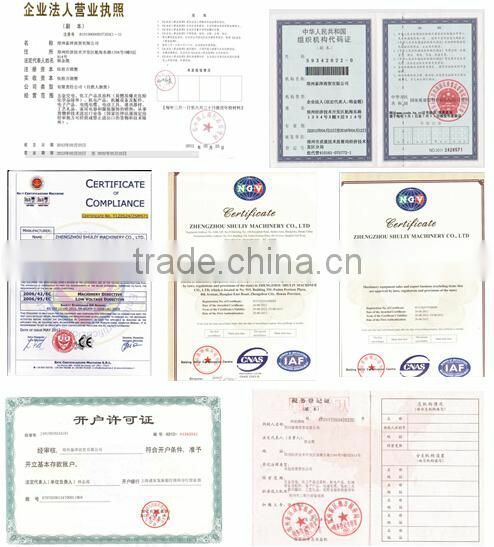 Pasta: Producing Hollow noodles , spiral macaroni, shells noodles,Tremella noodles, cat ear noodles,vegetables noodles and so on.